16Armedjack, Dwarde, Dj k, X-Nation, Lenkemz & JungleFever and more. DJ set from Bristol Dub Club @ The Black Swan on Friday 8th April 2011. 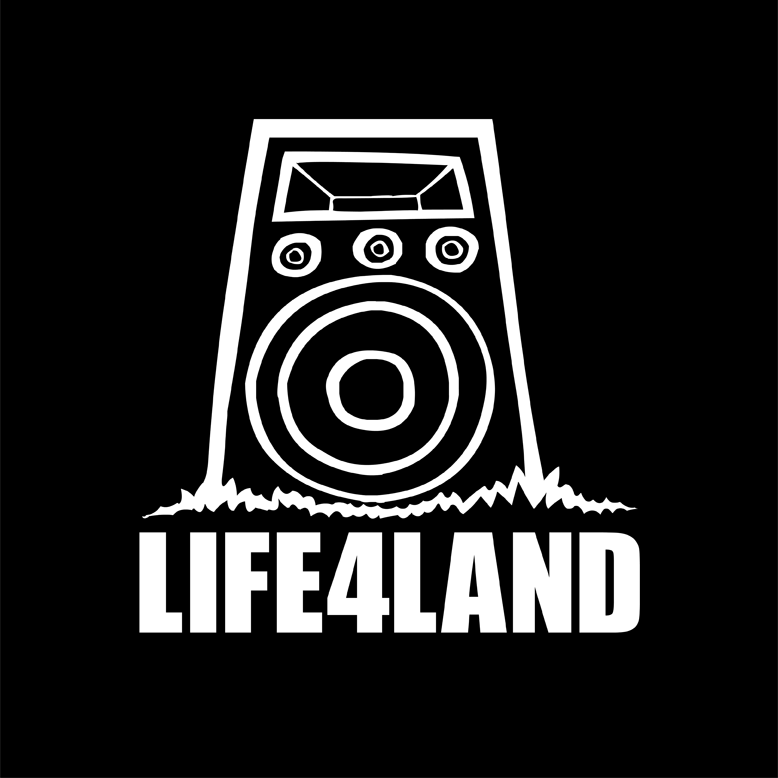 Big up Hytalbosrah Soundsytem Birmingham, Jah Lokko Sounds, Neverlution, Deathsucker, Life4Land, Jungle Syndicate, Meganeural & Tappis for the intro. Bless.